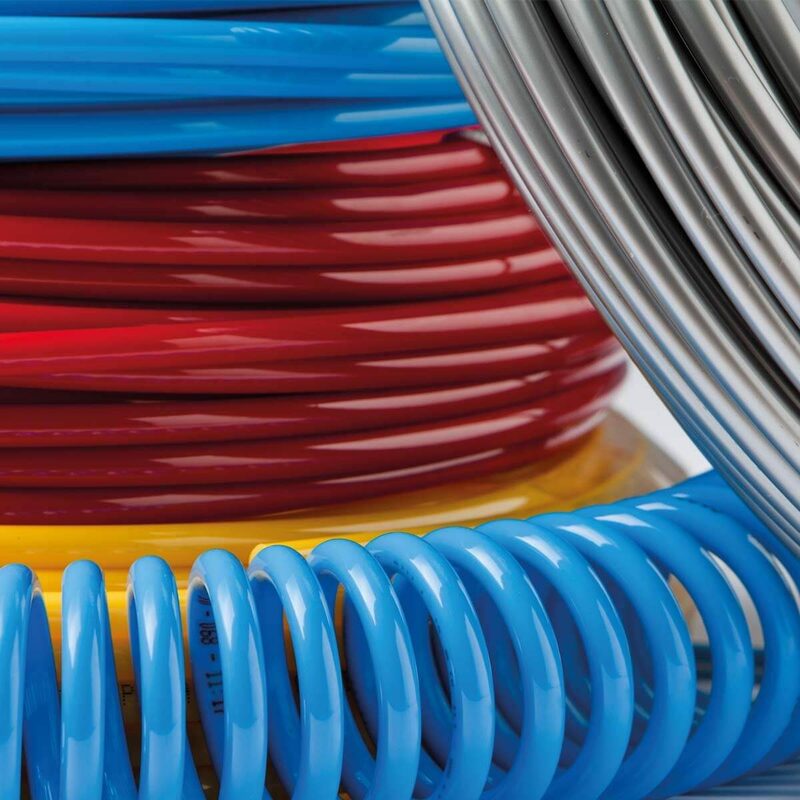 Castello Italia S.p.A. is specialised in the production of tubes for the pneumatic and industrial markets, in different fields of application from compressed air to chemical fluid transfer. 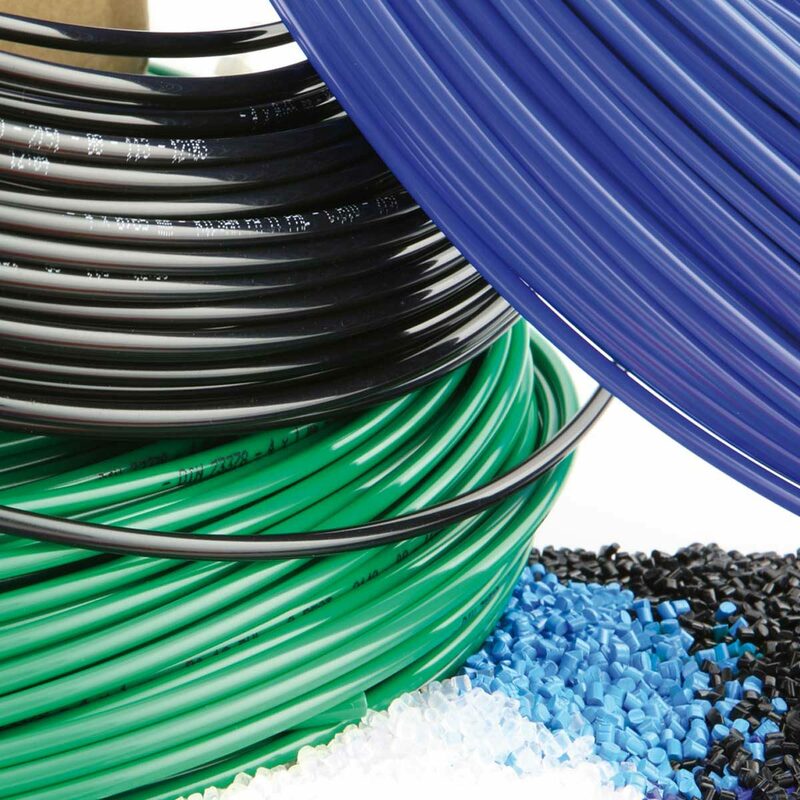 The engineering polymers used for the production of our tubes allow excellent mechanical and physical properties as well as outstanding chemical resistance. In 2009, Castello Italia S.p.A introduced on the market tubes made with an innovative polymer called Polyamide 10.12 (PA10.12) as a valid alternative to tubes extruded in PA12. 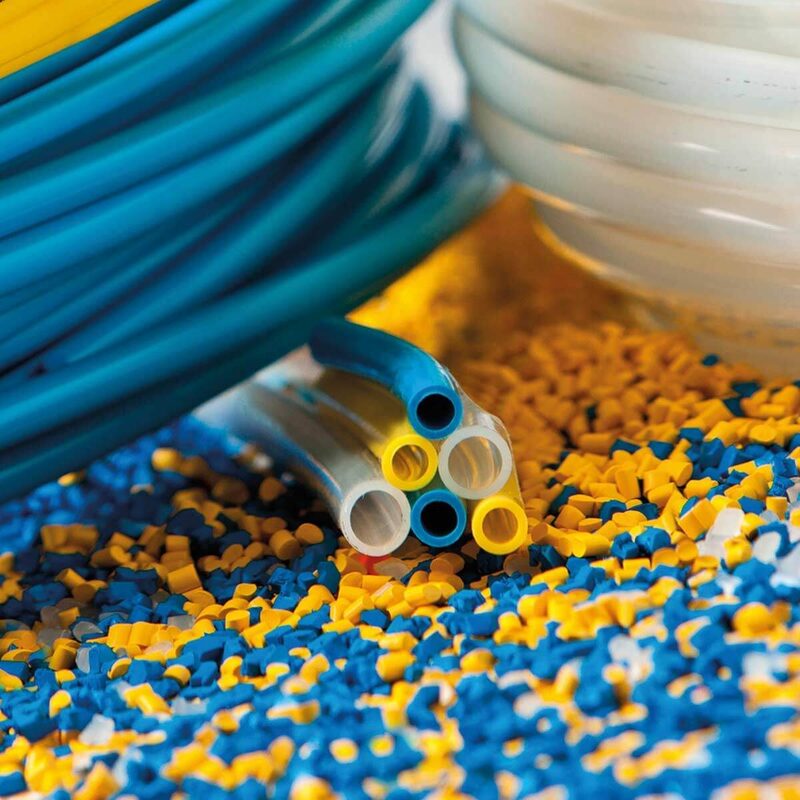 In 2010, Castello Italia S.p.A. has developed a new co-polymer named COPA 12 for the production of tubes combining high flexibility with burst pressure resistance. 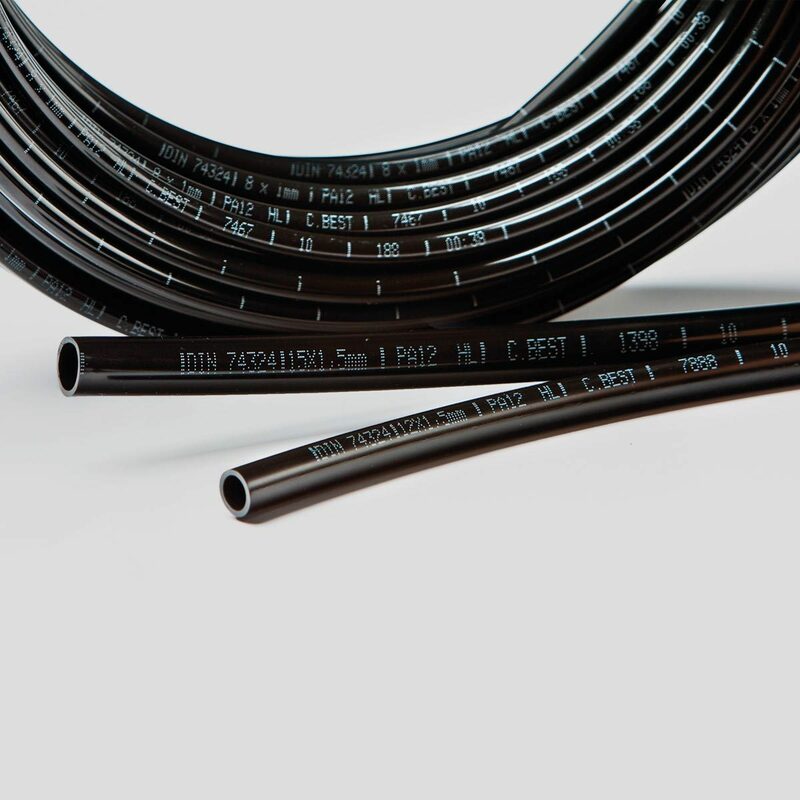 These tubes can replace those in Polyamide 12 and Polyurethane. PA10.12 tubes have been certified TÜV SÜD and fulfillall requirements of ISO 7628/2010. They can easily replace the PA11 and PA12 for the industrial and automotive applications offering the similar chemical and mechanical properties. Tubes in PA10.12 HL are suitable for high pressure applications such as centralized greasing and water misting. to excellent mechanical and chemical properties. 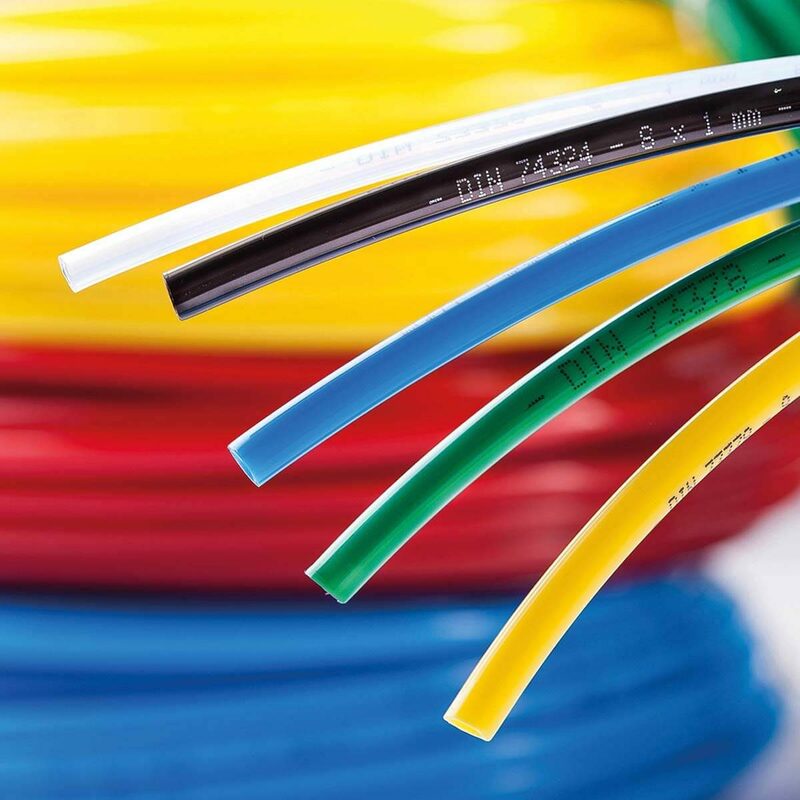 C.BEST flexible tubes made of Polyamide PA12 PHL are recommended for industrial and automotive applications. Tubes in PA12 PHL can be used to safely transfer compressed air and fluids in harsh environments thanks to their remarkable mechanical and chemical properties. PA11 HL C.BIO tubes are used in both industrial automation and automotive applications and they are made using Polyamide 11, a polymer produced from a renewable source (castor oil). PA11 HL rigid tubes are recommended for their resistance to high pressure. 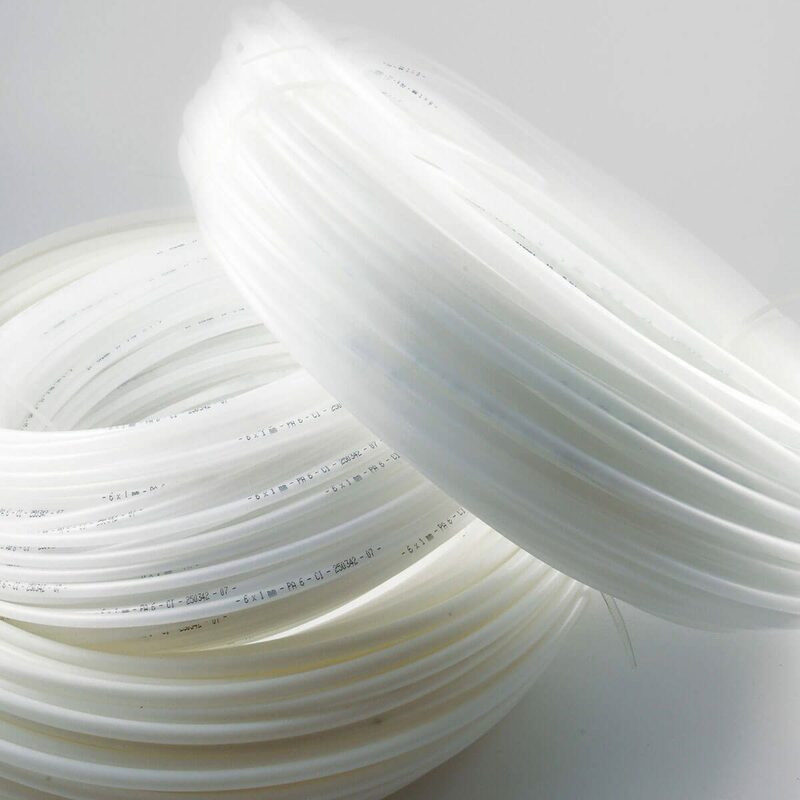 PA11 PHL C.BIO tubes are used in both industrial automation and automotive applications and they are made using Polyamide 11, a polymer produced from a renewable source (castor oil). 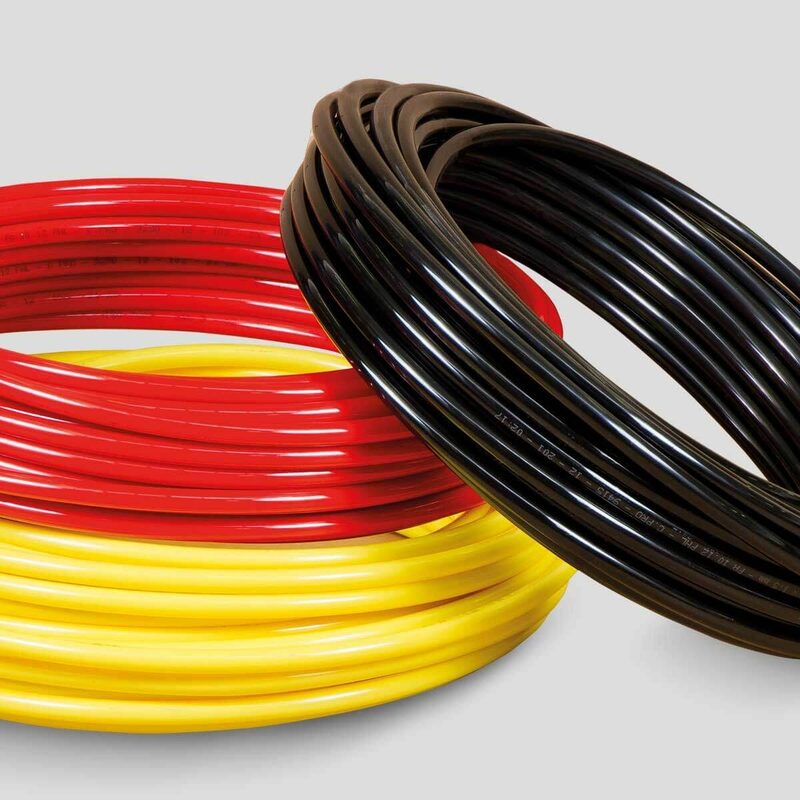 These flexible tubes can resist to impact at cold temperatures. This very innovative tube combines in one product the best properties of polyurethane and Polyamide. 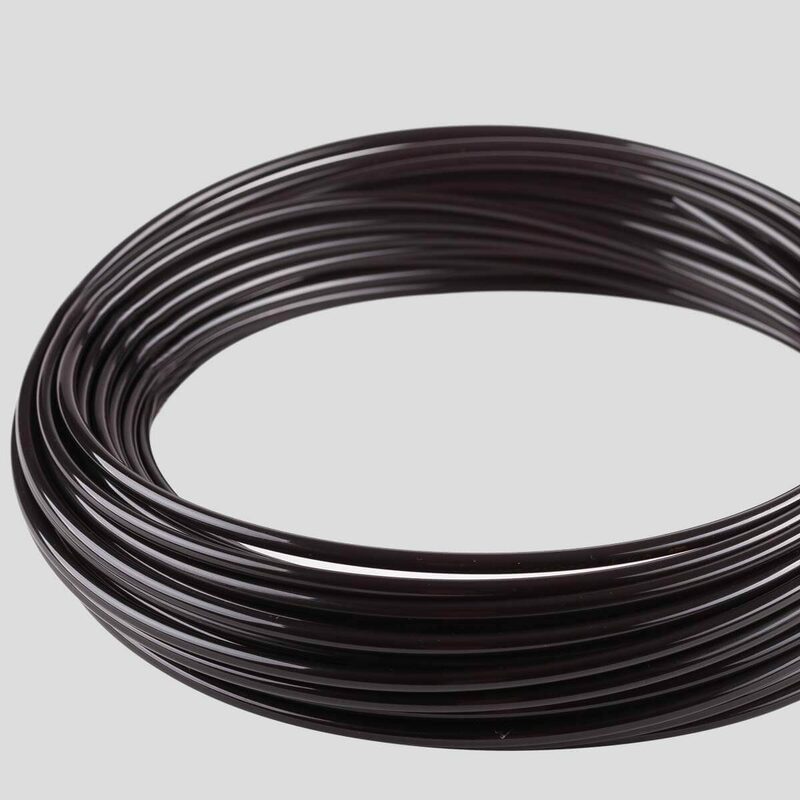 C.STAR tubes are made of an exclusive recipe of co-polymers and offer high flexibility, excellent bending radius, good chemical resistance, excellent temperature resistance. 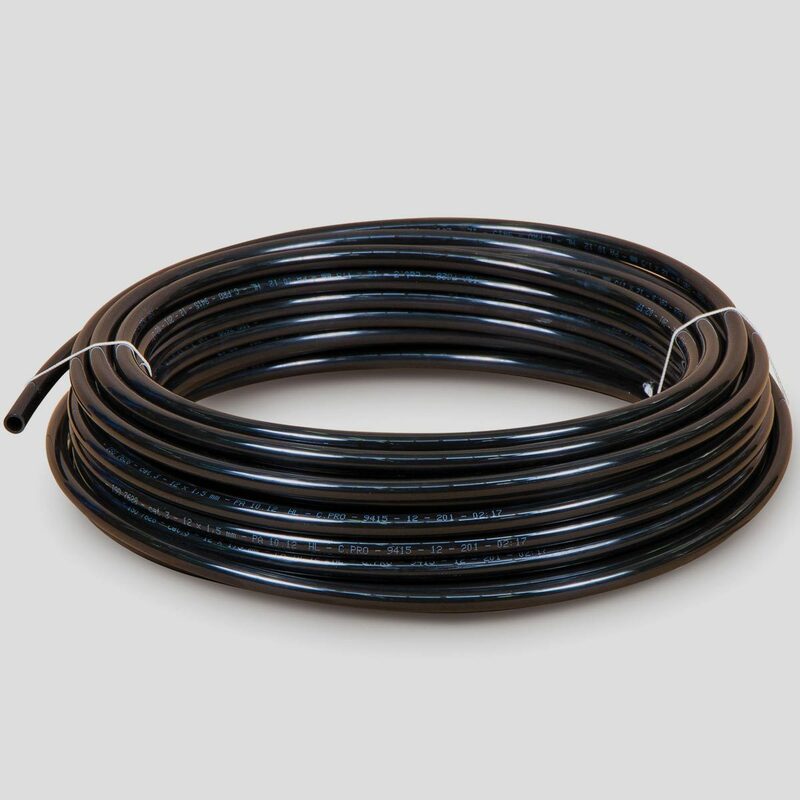 Low density Polyethylene tubes can be used within a restrictive range of temperatures between -40°C and +60°C. 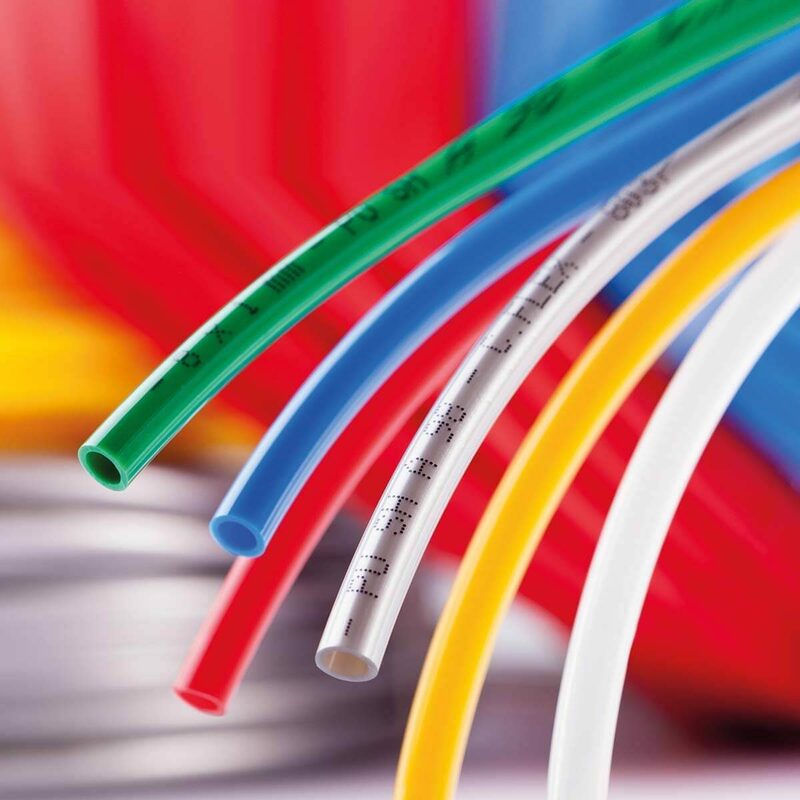 C.ECO tubes made in Polyethylene for pneumatic applications are extruded in low-density grade (LD PE). C.SIX rigid tubes made of Polyamide PA6 HL are used in pneumatic and industrial high-pressure applications in controlled environments. 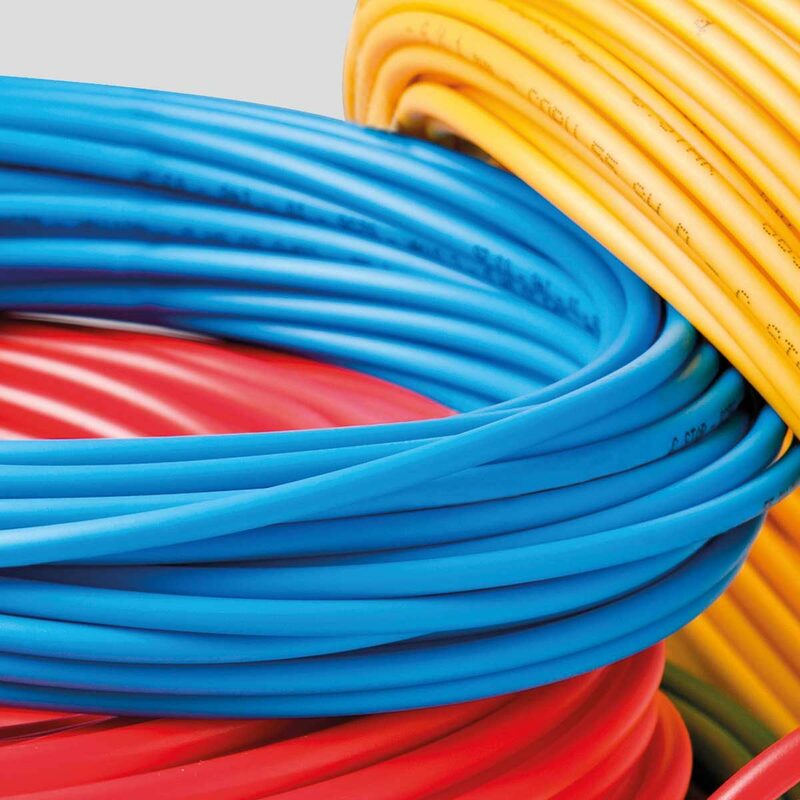 Flexible C.SIX tubes made of Polyamide PA6 HIHL are mainly used for common pneumatic applications offering an excellent quality/price ratio. 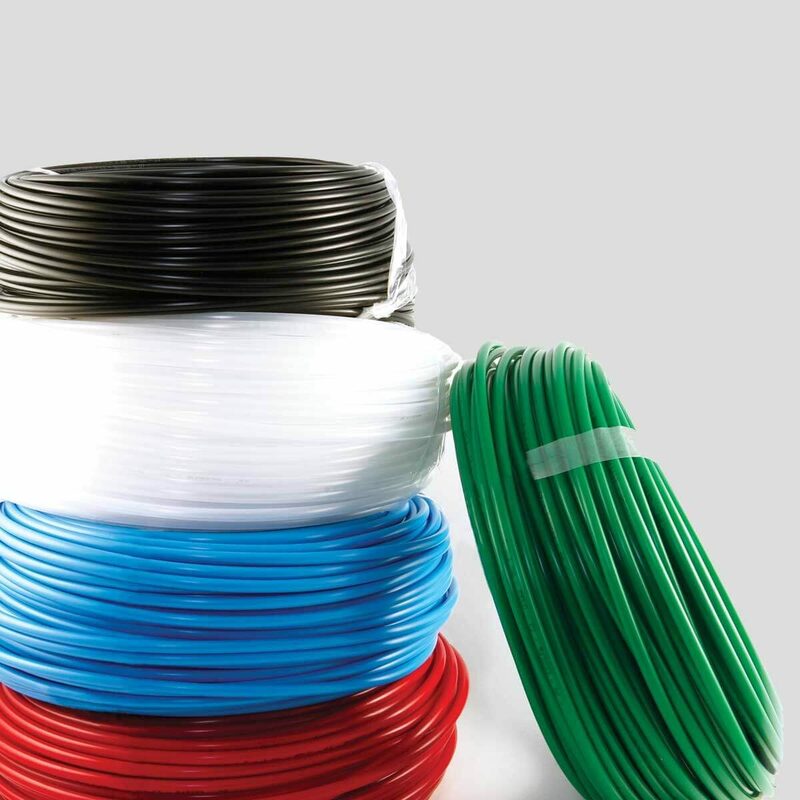 Flexible C.FLEX 95 tubes are made of polyurethane polyether base shore 95 A. They offer a good resistance to microbiological attack and are suitable for non-drinkable water contact. Flexible C.FLEX 98 tubes made of polyurethane Polyester shore 98 A are used in 90% of the pneumatic applications up to 8 bar of pressure. Their high flexibility, combined with tight bending radius and anti-kink behavior is very well appreciated.